Tahlequah, OK (May 3, 2016)-In the very short time since the event’s inauguration in 2013, MEDICINE STONE has drawn thousands of avid fans from around the country, multiplying attendance numbers with each passing year. The fervent love and respect for Red Dirt music has never been more palpable and speaks to the momentous cult-like following of a unique genre made of motley sounds cultivated out of Oklahoma soil. 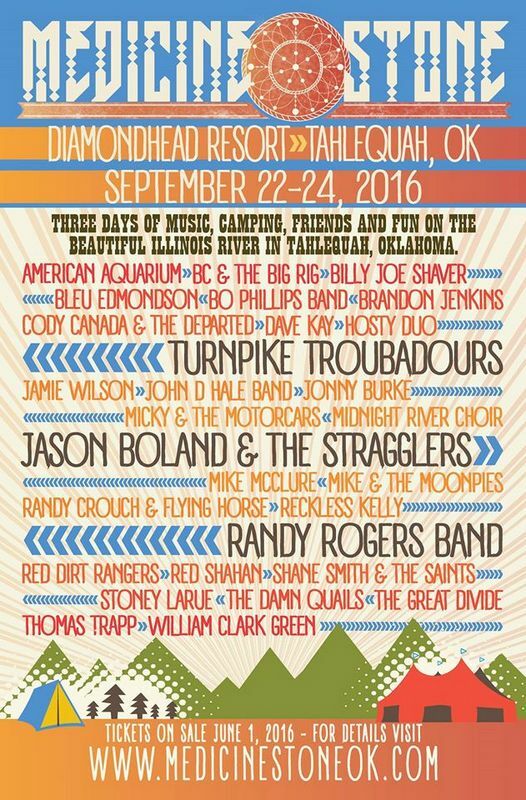 The 4th Annual MEDICINE STONE will kick off September 22nd through the 24th at the scenic Diamondhead Resort in Tahlequah, Oklahoma. The 2016 lineup has just been released on the event website. 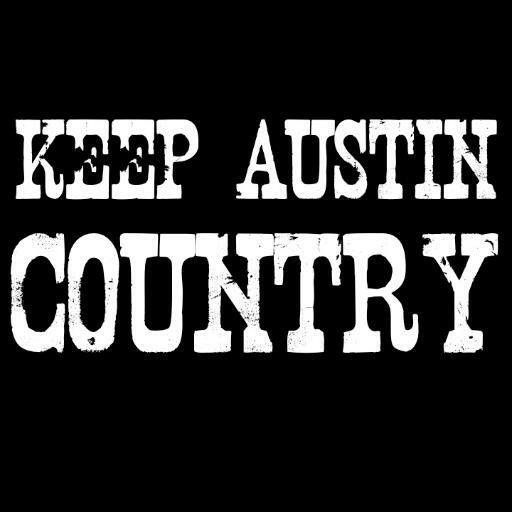 Artists include Jason Boland & The Stragglers, Turnpike Troubadours, Cody Canada & The Departed, Randy Rogers Band, Stoney LaRue, Reckless Kelly, Micky & The Motorcars, Billy Joe Shaver, The Damn Quails, Randy Crouch, The Great Divide , William Clark Green and American Aquarium to name a few. Tickets for accommodation packages (camping, hotels, reserved RV spots and bunkhouses) go on sale June 1st at 9:00 AM. As a special promotion, the first 100 tickets sold on June 1st will receive a Medicine Stone koozie and be automatically entered to win a pair of Meet-N-Greet passes for this years’ event. Single day tickets go on sale August 1st. Tickets can only be purchased on the website at www.medicinestoneok.com. The 4th Annual event will feature a new additional stage at the Diamondhead Resorts Gravel Bar & Grill, the restaurant and bar open all day until 2:00 AM. Music will continue well past stage times at both the Gravel Bar & Grill and Mary Ellen’s greenhouse stage open for all daytime shows and “after party” showdowns. MEDICINE STONE offers a delicious array of food, beautiful landscapes and an endless supply of delectable music to keep you fully satisfied! MEDICINE STONE announces “The Deputy Chief of MEDICINE STONE 2016” contest. One incredibly lucky individual will get the chance to see it all from the other side, up close and personal. As Deputy Chief you will serve as a direct liaison between festival goers and the festival production team. You will kick off the event and introduce the first band on opening night from the main stage. You will receive two (2) three-day VIP access passes to the event and meet-n-greets with all artists, and a 2016 MEDICINE STONE T-shirt and koozie. Winner will be announced on Monday, May 16th. "There's no music festival like Medicine Stone. It's hard to describe what it feels like to be there! It’s like taking the most amazing artists and music and mixing in fans, families, and camping. It's one of the best weekends of the year. From the minute it ends, you're already making plans to go again next year. " "Medicine Stone is all the GREAT parts of Red Dirt. 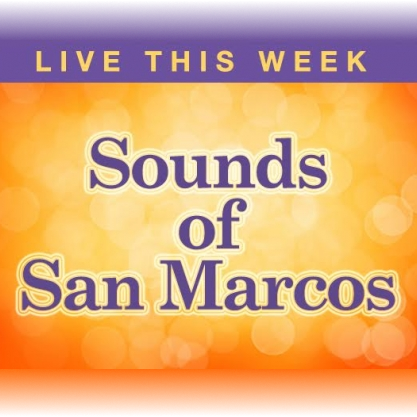 Amazing people, incredible moments, and extraordinary music--the kind that seeps into your soul and leaves you wanting more!" 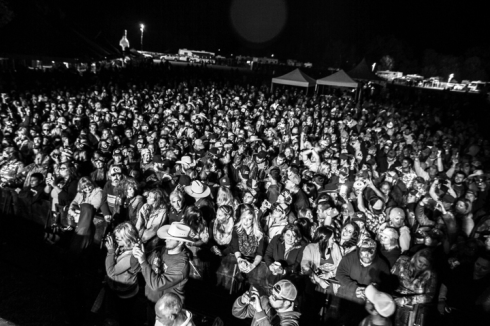 "Medicine Stone 2015 was a gathering of family. This festival clearly defines Red Dirt music. As the days go on the musicians and the fans become the same. After the main first acts are done for the night, you can continue to hear music throughout the many camp sites. The Illinois River is the perfect setting for the Medicine Stone Event. The 2016 festival cannot arrive soon enough!" "My Town Media and our stations in Pittsburg, Independence, Chanute and Pratt, Kansas have loved being a part of the Medicine Stone music event for the past several years! We have been behind Red Dirt Music for quite a while…back to when people would give you a funny look and ask ‘What the heck is Red Dirt Music?’ Medicine Stone is a warm, friendly event with a family feel that just keeps you thirsting for more! We look forward to being a part of Medicine Stone 2016." Jason Boland and The Stragglers circa 1998 has become one of the most successful artists in the Red Dirt/Texas country music scene. Oklahoma born and bred, Boland has released nine acclaimed albums including the latest release “Squelch” in October of 2015, and has been praised as one of the most poignant writers of his generation.